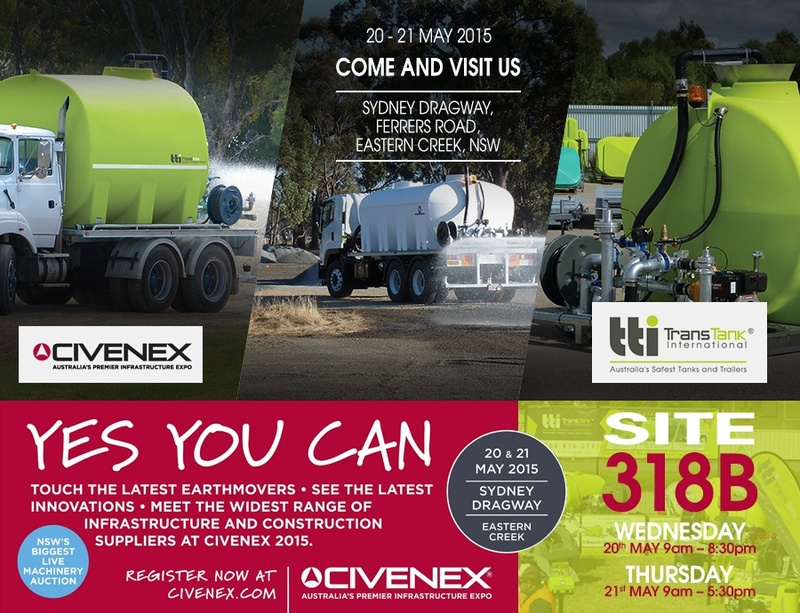 We’ve been counting down the days till CIVENEX and it’s less than 24 hours away… We’re so PUMPED, are you? Pre-registration is still open and you can register here to get your FREE entry into Australia’s Must-Attend Industry Event! There are a range of new activities this year including live music that will keep your family and friends entertained while you’re exploring and networking … it’s a win – win. The new extended flexible hours don’t have to clash with your personal or work schedule. Wednesday evening trading is up until 8:30pm so you won’t have to miss out this year. Need some Direction? Download the Civenex Site map here!